Ready to create your first email marketing funnel? 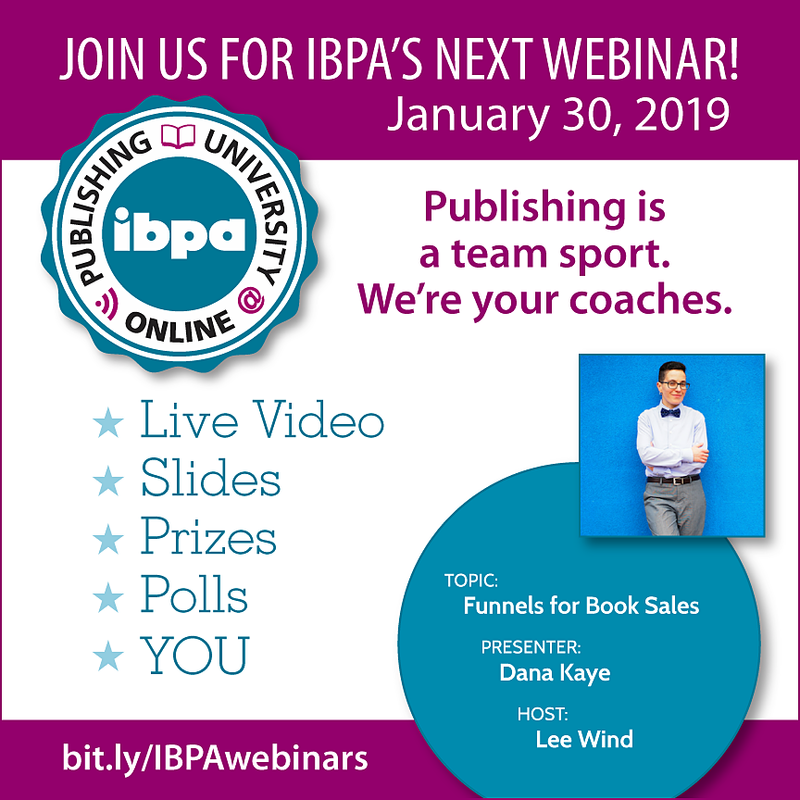 Thanks for attending the IBPA webinar! Click the button below to access 5 free email templates that will help you kick-start your email marketing funnel!